I know the 2017 thread spilled over. I have just been reading quite a few books and wanted to start a thread on what people had been into lately. Based on a miniature skirmish game with a slick modern sci-fi aesthetic it’s been pretty interesting so far. I don’t have much to say about the 2d20 system it uses yet but I got to say I prefer the style to the heavy gothic Warhammer 40k RPGs so far. 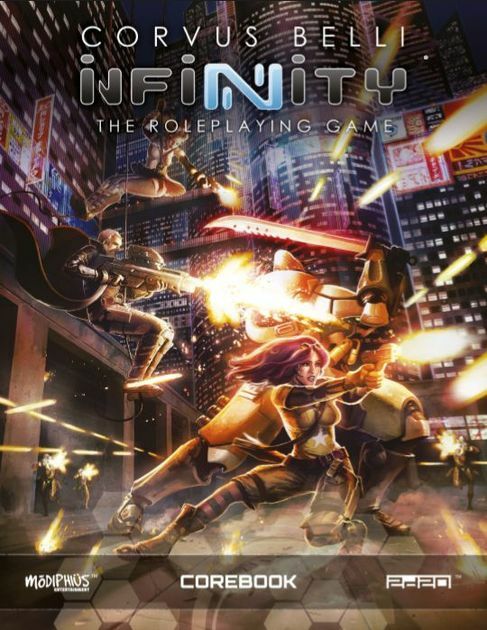 Yeah maybe they are not going for quite the same thing but there is a bit of a nod to the sci-fi fantasy fusion; Infinity did feature a new Joan of Arc recreated by an advanced AI, after all. I got the Agent’s Handbook for Christmas two years back, read through it a bit and then just waited for this book. This book, which I have only skimmed through so far to reduce the SAN cost, is a pretty phenomenal tome and oh boy does it cover a lot. This book has kicked Infinity to the side just a scootch while I dive into it. I gotta say that’s a pretty solid setting for the game. Different system but it sure looks enticing. What are you all in to right now? Personally I just finished the second session of an Unknown Armies 3rd Edition game (as a player for once) online on Saturday. Just got The fall of Delta Green too. On the playing side I am toying with the idea of a solo RPG SF campaign. Thank you for reminding me to find out what the heck John Tynes (creator of Delta Green) is doing these days, in the year of our lord 2018. Looks like he works at an indie VR studio and is launching a fiction podcast soon. A thousand years ago, when I was at DreamCatcher, we were pitched a Delta Green Xbox title. I don’t believe it ever came out, even though the devs had a great starting level and some excellent documentation. I think the reason was timing; it was nearing the end of the OG Xbox product cycle, and no-one wanted to invest in a game for a console nearing EOL. I really liked the game at the time, and I really liked the Delta Green universe. I’m surprised a videogame never materialized. I’m not, really. Lovecraft is public domain, and Delta Green isn’t. 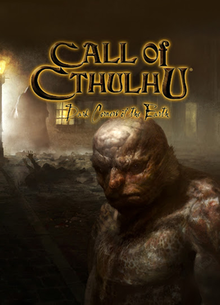 I’m not sure anyone has bothered to license Chaosium’s Call of Cthulhu material and that’s more widely known. With games like Phoenix Point and Phantom Doctrine I think it’s a good time for a Delta Green game in that mode. 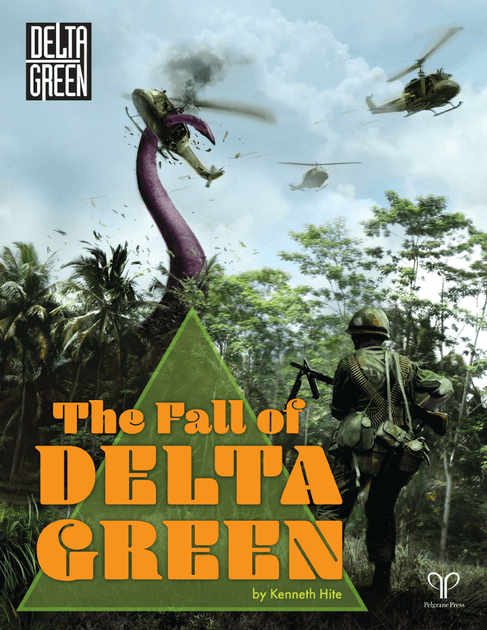 But, the thing about Delta Green that I hope any designer would be able to preserve is the fear. Delta Green Agents are generally very competent and can be very effective at combating and dealing with people. The fear comes in when mythos threats arrive that no amount of military skill will overcome. 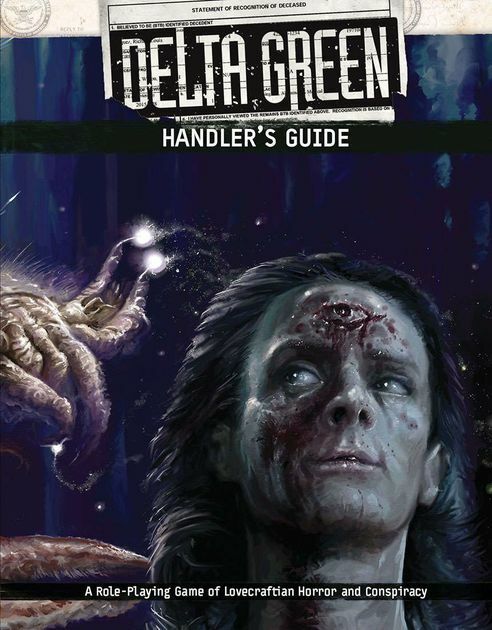 Man, I played a session of Delta Green at one of our local RPG outfit’s quarterly big games days last year and even though I’m pretty down on horror games in general, it was kinda fun being an anti-Cthulhu secret agent sneaking around in some ancient cult’s horror temple with M-16s. But yeah, while there’ve been a handful of decent-to-good Lovecraftian-styled games, very few have tapped into Chaosium’s product, sadly. 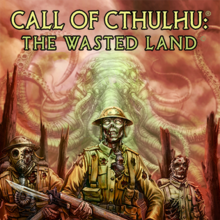 ‎Read reviews, compare customer ratings, see screenshots, and learn more about Cthulhu Chronicles. Download Cthulhu Chronicles and enjoy it on your iPhone, iPad, and iPod touch. A thousand years ago, when I was at DreamCatcher, we were pitched a Delta Green Xbox title. I was really excited for this game! It was X-COM inspired, right? And that’s the thing. I wasn’t even sure Dark Corners was licensed because, I mean, the Call of Cthulhu is a Lovecraft story. And I think that game was based on it, at least in part. I don’t think I ever read that particular one, though. 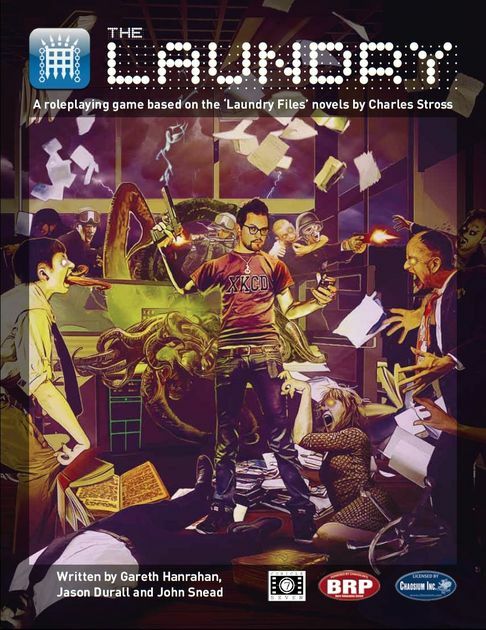 I think the Delta Green will supplant it but The Laundry is a zany Britsh take on the concept. I’m pretty sure you can tell it was licensed because of the logo/font that the title is in- the ‘Trade Dress’. It was a really cool game, am ‘immersive sim’ story of thing- no health bars, no targeting reticle, map, etc. Damage was done to you on a per-limb basis, so if you broke your arm, you’d have to fix it with a splint, etc. It was actually a mishmash of three Lovecraft stories, iirc- Shadow over Insmouth, Shadow out of Time (? I think? 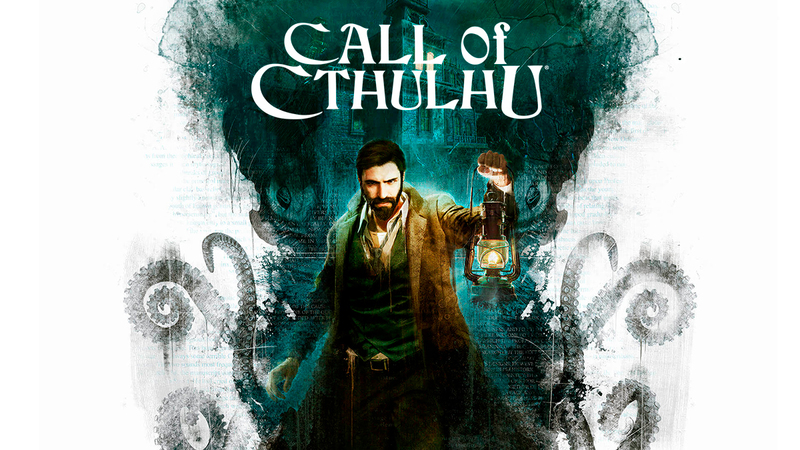 ), and Call of Cthulhu? My memory could be hazy, though. Yeah, I played it. I just wasn’t sure about the licensing. Was it Flying Labs? That was where John Tynes worked on the Pirates of the Burning Seas MMO. YES! That was it 100%. My tabletop RPG finally made it to it’s official 1.0 release. It only took two years and hundreds (thousands?) of hours of work. No big. You know who I’ve got new respect for? Game designers. This stuff is hard. At any rate, give it a look! 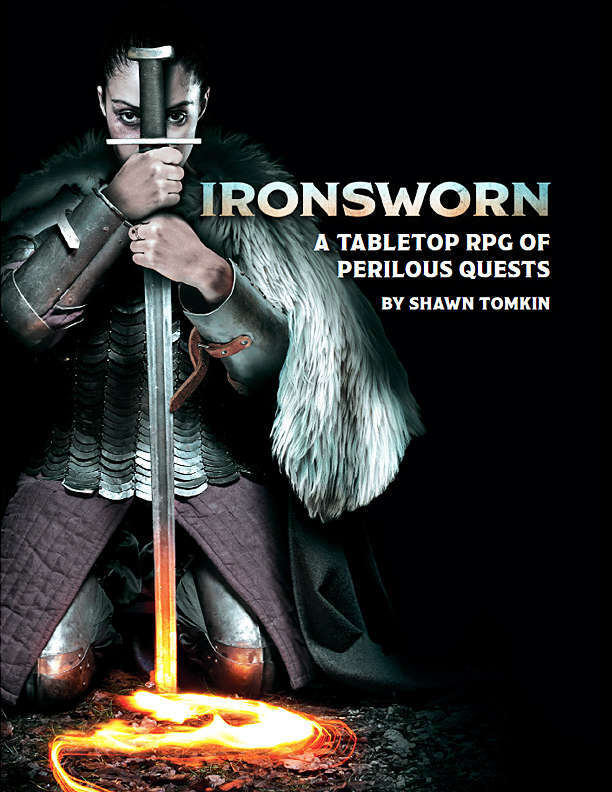 It’s a big, robust, gritty fantasy narrative-leaning RPG with PbtA roots and support for GM-less play. It’s a bit of an ungainly Frankenstein monster, but I’m proud of it anyway. And, heh, free to download. Congrats on seeing it through! I’m downloading your masterpiece now.